Gastroenterology, hepatology, pancreatic and biliary diseases. Carolina Digestive Health Associates provides gastroenterology care to patients 16 through adult seniors. Our goal is to provide our patients, referring physicians, and community with the highest, most comprehensive quality of gastroenterology care. 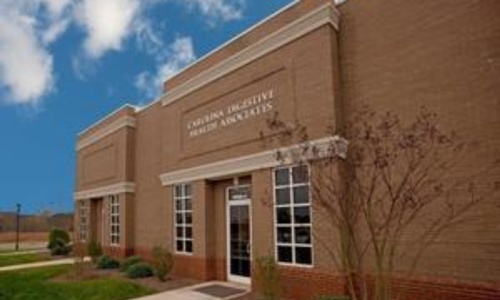 Our physician group has been serving the Charlotte metropolitan area for over 25 years. We offer 14 accredited gastroenterologists that provide service at eight conveniently located offices as well as at five award winning endoscopy centers accredited by the AAAHC. Carolina Digestive Health participates with all major insurance carriers in the area and maintains privileges at all area hospitals.